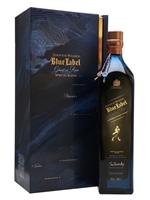 A highly-anticipated limited edition from Johnnie Walker, which features single malts from lost distilleries in its blend. The focus for this edition is Brora, the Highland distillery which closed in 1983 and is renowned for its smoky, peppery whiskies. Accompanying the Brora single malt here are whiskies from two other lost distilleries: Cambus grain and Pittyvaich single malt, as well as five rare whiskies from the still-operational Cameronbridge, Clynelish, Glenkinchie, Glenlossie and Royal Lochnagar. 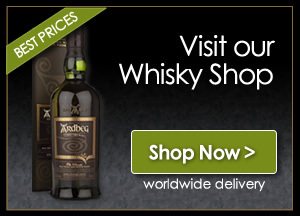 The result is a lightly peated whisky with notes of pineapple, hazelnut and dark chocolate.